Alamo Executives Association (AEA) is proud of its heritage and membership that continues to develop business opportunities for a constantly expanding list of non-competitive businesses. These benefits come to each of us as a result of being associated with the finest group of business and professional people in the San Antonio area. 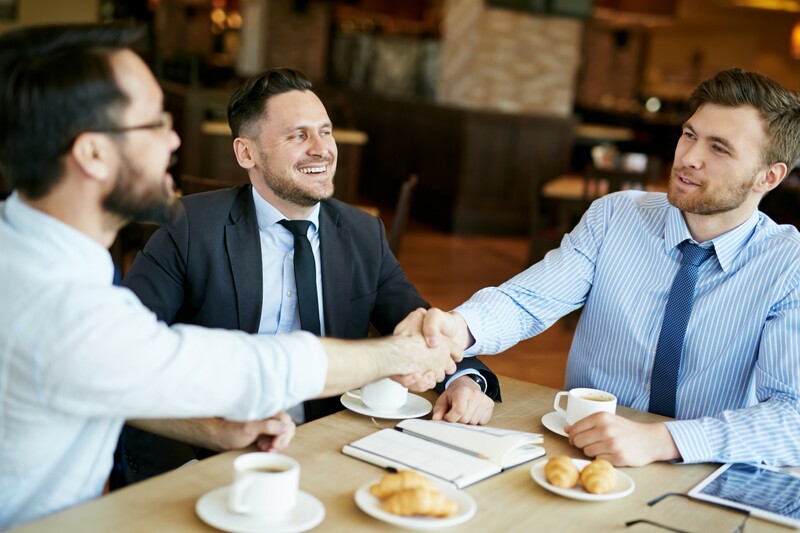 Our members promote the business interests of each other allowing them to receive greater revenues, increased recognition and well deserved achievement. The Alamo Executives Association (AEA) is an exclusive organization of business owners and executives from non-competing businesses in the San Antonio area. AEA was founded in 1989 and has, as of September 2017 produced over $102 million in goods and services for our members by the exchange of information and leads. Each member is given the opportunity to conduct a presentation to the entire association about the goods and services their businesses have to offer, as well as the benefits of doing business with them. At each meeting members are required to submit an average of at least one business lead or referral to another member of AEA weekly. These leads allow members of AEA to efficiently and effectively expand their businesses. AEA’s exclusivity provides a non-competing atmosphere.